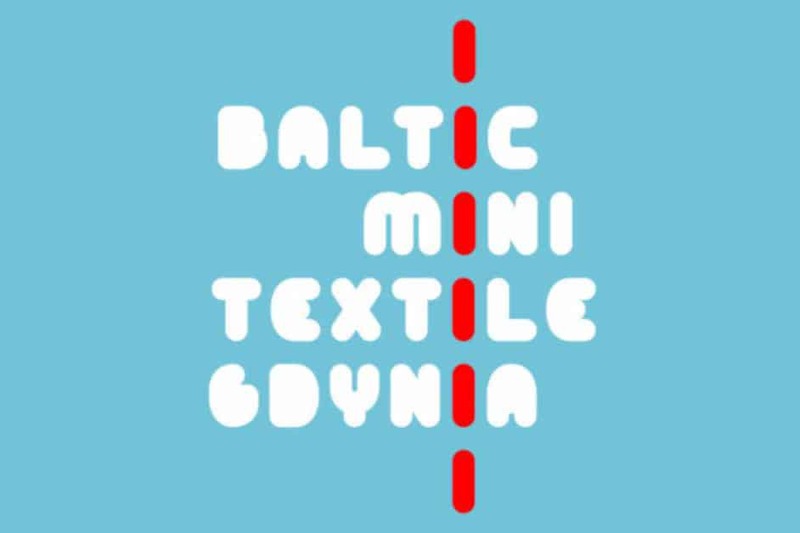 Baltic Mini Textile Gdynia (formerly International Baltic Triennial of Miniature Textile in Gdynia) is the youngest of the four major weaver miniature reviews in Europe. However, it has already developed its own position and meaning. Thus, it can be compared to other prestigious international competitions organized in Szombathely (Hungary), Angers (France) and Como (Italy). Baltic Mini Textile Gdynia is organised by Gdynia City Museum every three years for professional artists from Poland and abroad. The Competition is organised as a review of contemporary practice in the field of textile miniatures made is various techniques in order to select the best works and present them at a post-competition exhibition at Gdynia City Museum as well as at the post-competition exhibition at the Central Museum of Textiles in Łódź (Poland). Selected works, chosen from those donated to the collection of Gdynia City Museum, will also be exhibited in Germany (in a gallery in Middle Franconia).